See in this article some concepts related to data modeling, with emphasis on a DBMS architectures. Following a series of 'Database Modeling "this is the article related to" Architecture of a DBMS, "which shows in a graphic way the levels of architecture and sample data communications with other databases. 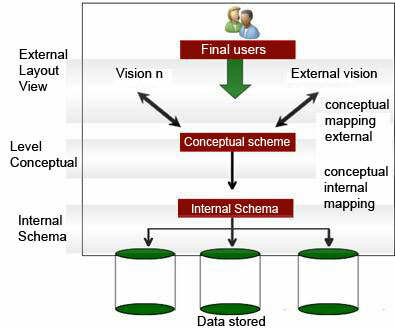 High Level - we call conceptual data model or Entity-Relationship model, its main concept is a projection of the data that gets closest to the vision that the user has data. 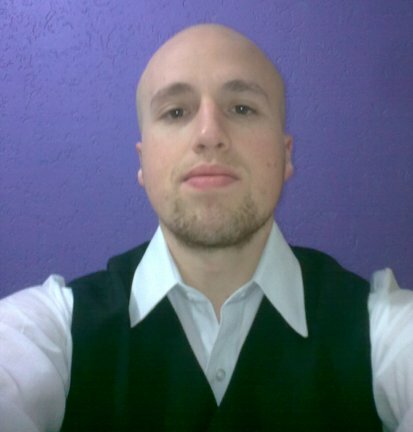 Low - known as physical data model, is what provides a detailed view yet of how the data are aramazenados computer. When using the term "description" of the database, as we understand the call of "schema of a database" that is specified for a project database. Instances are formed when a data is saved in the database for a certain time they formed these database instances, being changed every time a change in the database is performed. 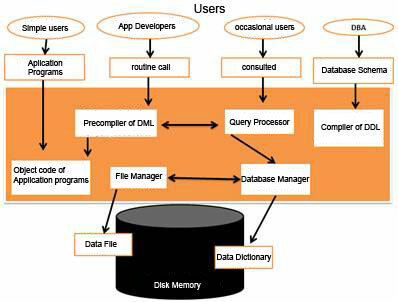 DBMS ensures that all instances satisfying the schema of the database, respecting its structure and its constraints. Level domestic or internal schema - uses a data model that shows the physical storage structure of the database, the details of the saved data and access paths. Level conceptual or conceptual scheme - performs a full description of the structure of the database but did not offer details of the data stored in the database. Level or external layout view - describes the views of the database to a group of users that shows which users have access to this database. Logical data independence: change only the conceptual level, without any change in the external or in user applications. The use of language DDL (Data Definition Language - Data Definition Language) is defined by the conceptual and internal level. When there is a separation of internal and conceptual that is not absorbed a clear view of the user, the DBMS has to compile the DDL action, with the action, permission to execute the statements identified by their descriptions of schemes / levels where you will store them in the DBMS catalog. Where this detachment has an understanding of the user uses the language SDL (Storage Definition Language - Storage Definition Language) for specifying schema / internally. DDL (commands that create objects) - CREATE TABLE, CREATE VIEW, CREATE INDEX, CREATE PROCEDURE among thers. DCL (commands that help in the security of the database) - GRANT, REVOKE. DML (commands responsible for altering the data) - SELECT, DELETE, UPDATE, INSERT. Users: single user, are used in workstations, minicomputers and large machines. Location: have 2 states located and distributed. When all data is located are on a single disk, if the data is distributed across multiple machines. Environment: it has two types, the homogeneous environment that is formed by a single DBMS and heterogeneous environment that is composed of different DBMSs. One example is to have a system running two types of database. I hope you enjoyed and until the next opportunity.